Is your home in need of a fresh new look? Does your family need more space? Are you happy in your current location but not so happy with your home? Home renovation is the solution. 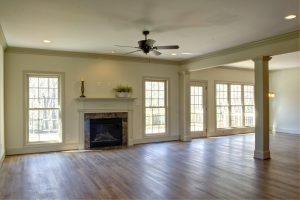 Whether you need one room redone, multiple rooms, an addition, or exterior work, Brian Riker Homes is the right choice. 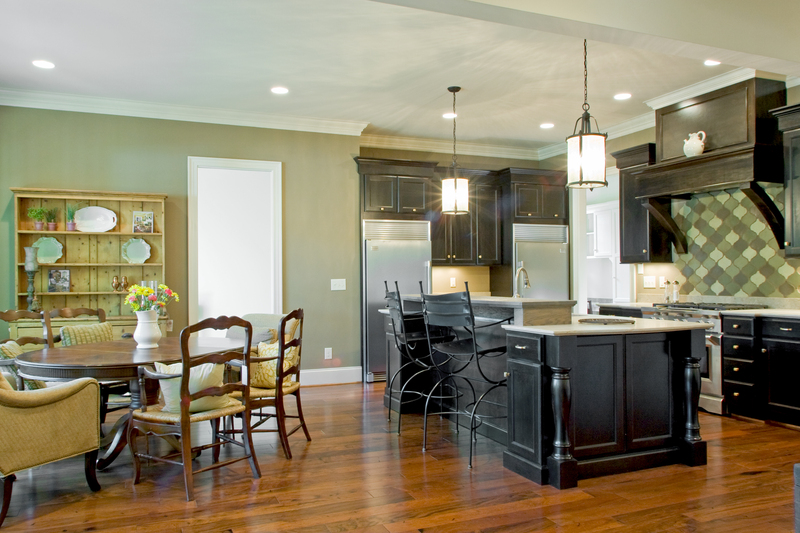 Your home can be like new with a custom renovation from experienced Greensboro homebuilder Brian Riker Homes. The kitchen is the heart of a home. It’s where you prepare meals, enjoy family time, entertain guests, and more. When it comes to the sale of homes, the kitchen is the single most important room in the house to potential buyers. An outdated or small kitchen can be a deal breaker, not to mention a major inconvenience to you, the current homeowner. There are many different solutions for small kitchens from expanding the room itself to simply rearranging the layout to maximize space. Updating cabinets, counters, colors and appliances can turn an outdated kitchen into the highlight of your home. 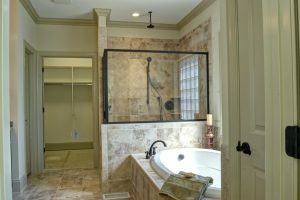 Bathrooms are some of the busiest rooms in your home. They also get a lot of wear and tear due to moisture. If you have an outdated bathroom, bringing it up to date is often a top priority that can be as simple as new paint and finishing, or as involved as a complete makeover. Suffering from a small bathroom? Simply rearranging the layout, as well as the use of strategic décor, can make it seem much larger. Adding a bathroom to your home helps to alleviate some of the crowding that occurs with large families, especially if there are teenagers in the home. And second only to kitchens, bathrooms add significant resale value to your home. Are there areas of your home that remain unfinished, such as basements, attics, or garages? If you need more living space but want to stay in your current home, Brian Riker Homes remodeling in Greensboro, NC, can help you make the most of every last square foot of space. Have your basement sealed from moisture and finished to make a living room, game room, bedroom, or whatever your heart desires. Attics can be made into additional bedrooms, offices, hobby rooms—the options are limitless. But the most important piece of remodeling unfinished spaces is hiring the right homebuilder to see that the work is completed on time and under budget. These spaces can be tricky and need to be structurally sound and up to code. If you have the lot space available, home additions can add significant space to your home without the hassle of moving. You can stay right where you are and simply expand your home to accommodate your growing family. All types of add-ons from living areas to sunrooms to extra bedrooms are possible with the expert skills of Brian Riker. Get started transforming your home today. Call (336) 669-7642 for an estimate on your home remodeling project.